Where's the Samsung shaped dent in the universe? No one can look at Samsung's mobile products over the last decade and not see a consistent 'inspiration' taken from anything and everything popular at the time. It's not that Samsung doesn't continuously push the limits of hardware specifications and capabilities as much if not more than anyone else. They do. But they do so by systematically, institutionally copying what other vendors have already done first. Samsung does it to such a degree, and with such a consistency, that it's flabbergasting they can show up in court, swear an oath, and claim anything otherwise. Now they could claim it doesn't matter, that all phones and tablets and icons should look alike, and would be understandable as a strategy. But claiming they don't copy? Absurd. 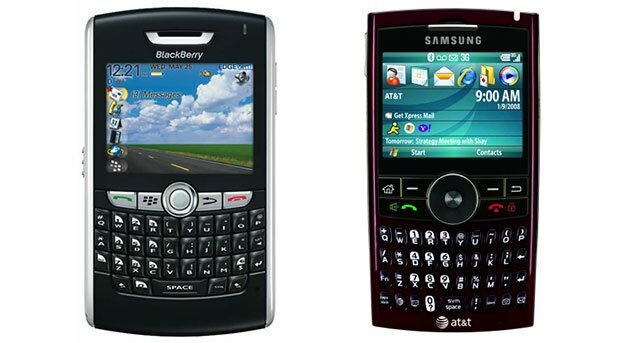 Before the iPhone, Samsung copied the BlackBerry with the BlackJack. RIM sued, and Samsung changed the name to Jack, but kept the same design. Then, as now, they looked at the market leader and rather than asking how they could make "what's next", they asked how they could make what would be as close as possible "next to" it on a shelf. Rather than setting a course for the future, they set out to subsume the present. 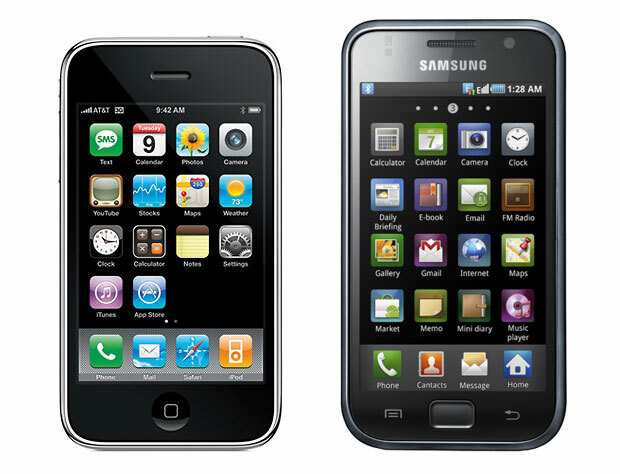 Following the iPhone, when Apple showed the industry what "was next", rather than trying to do to the iPhone, and later the iPad, what Apple did to Palm and BlackBerry, Table PC and netbooks, Samsung conscientiously, deliberately, made their own smartphones and tablets look and work as close to indistinguishably from Apple products as possible. They started with the Instinct and kept right on going with the Galaxy series. And they didn't stop with iPhones or iPads, either, but shamelessly copied everything from icons to interfaces, plugs to ports, dongles to desktops. They cloned devices, like they had Photoshops's stamp brush made manifest on the factory floor. 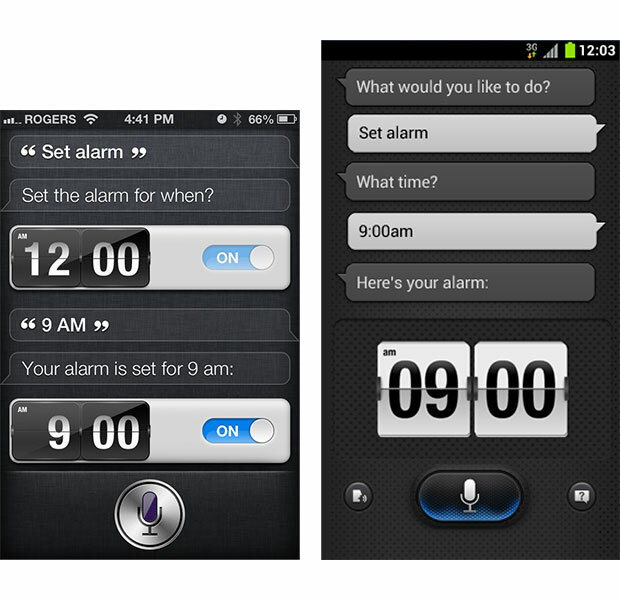 This year Samsung introduced the Galaxy S III and began to visually differentiate themselves from Apple. The shape was less a slab and more a river-stone, the charging was inductive, the sharing a physical tap away, and the screen would even ripple like water when you touched it... Just exactly what Palm did with webOS and the Pre back in 2009. As a gadget lover, even if you love Samsung, even if you don't want to admit it, it's a huge disappointment. A splinter in the mind that mars what are otherwise phenomenal devices. A shadow in the periphery that stops you from enjoying the full light of their accomplishments. Even if you can rationalize "a black slab is a black slab" it's impossible to rationalize "a yellow flower on blue background icon for photos is a yellow flower icon on blue background for photos", or "the shape of AC adapters, dock cables, and desktop computers are..." well, you get the idea. Even if you can dismiss individual instances as coincidences, when taken as a whole, it's impossible to dismiss the depths of Samsung's unoriginality as anything other than blatant, bold-faced copying. And lets face it, it works. Hitching their design train to Apple's engine has helped make Samsung the most successful Android manufacturer on the face of the earth, and the only truly profitable one. That is no doubt tremendous incentive, and explains why Samsung did it, and while they'll likely continue to do it. Copying is inevitable. Great artists steal. But as someone who marveled at the Handspring Treo, the BlackBerry, the iPhone, the Palm Pre, and the Nexus One, seeing the perpetual lack of innovation exhibited by Samsung is disheartening. Call Apple's litigations "anti-innovation" all you want, but how can you not recognize copying threatens innovation just as much as over-litigation, if not more? How can you not see how its end result is a depressing future filled with me-too products that do everything but delight and inspire? I'm not ready to be done yet. I'm not ready to concede that the iPhone at Macworld or the Pre at CES are the last time I'll truly be amazed by leaps forward in mobile. I'm not ready to accept a years-long drought filled with cheap knock-offs and increasingly conventional, commodity devices. I bought and owned a Nexus One. I bought and own a Nexus 7. I'd buy and own another HTC or Motorola Nexus in a heartbeat. I've never had the slightest urge to buy or own a Samsung mobile device -- because I already have a Treo and an iPhone, an iPad and a Palm Pre. I would love to add a Samsung device to that list, an original, novel, inspiring take on mobile from one of the giants of the industry. 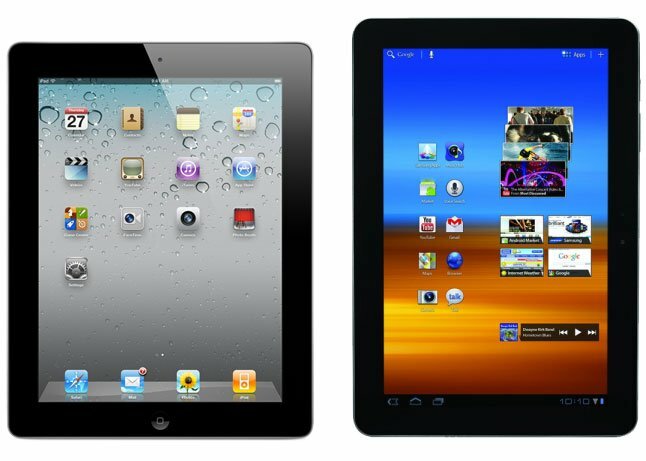 The Galaxy Note and the upcoming Galaxy Note 10.1 are a start, but there has to be something beyond "with a stylus". 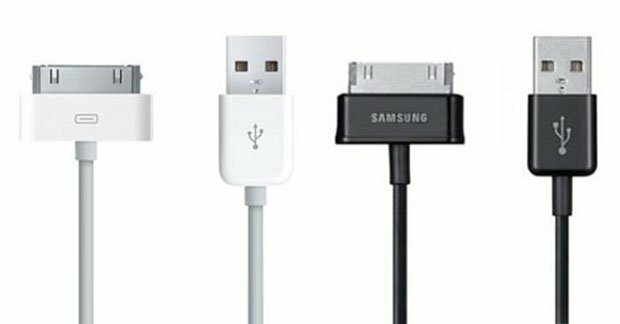 There has to be a Samsung device that could be, for once, at the head of the design curve. A Samsung device that other manufacturers look to for inspiration and take their turn in copying outright. Regardless of how the Apple vs Samsung trial turns out, that's the challenge Samsung faces. To move from replication to innovation. To take their place as not only a market leader but an industry leader. To stop copying the present and claim a role in shaping the future. Apple II. Mac. iTunes. iPod. iPhone. iPad. Apple's has done it over and over again. Trinitron. Walkman. Sony has done it too, as have others. Samsung has a chance next year. No doubt there'll be a Galaxy S4/Galaxy S IV, and no doubt Samsung is already planning it. They have a chance to zag instead of zig, to do something as original as Apple did in 2007 and Palm did in 2009. I sincerely hope they take it. I hope they put a Samsung shaped dent in the universe.